Welcome back to another round of audiobooks and ramblings! I know, talking about the weather is super boring and nobody cares. But after 2 or maybe even 3 weeks (it definitely felt like an eternity) of rain all day every day, we finally have sunshine again! … Because Unlimited Audiobooks are only really good if you get Quality! 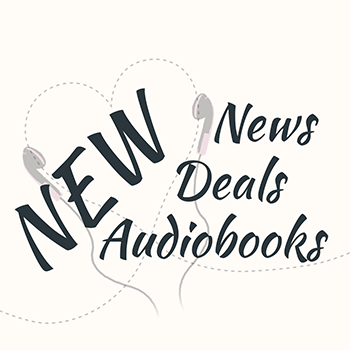 When I first found the Audible Romance Package, I instantly fell in love with it. It was exactly what I was looking for. 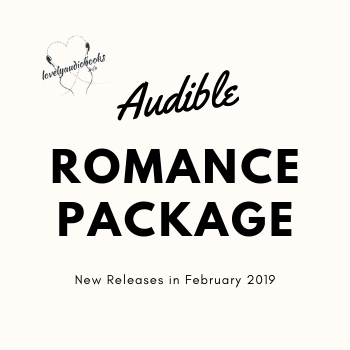 I know, I know… You crazy kids have already listened to all the January additions in the Romance Package!